Have you ever dreamed of the perfect home? And when envisioning that home you knew exactly what you wanted. have always wanted. It is easier, now more than ever, to design and build your custom dream home. We can bring your dreams to reality by designing your exact floor plan and start you on your way to the new home you have always wanted. It is easier, now more than ever, to design and build your custom dream home. Why is it the best time to build a custom home? ● Need we say more? Plan Book Publishing - In 2006, we contracted with HDA, Inc. to start publishing our custom plans in their print publications and online websites. HDA, Inc. has publishing contracts with companies like Better Homes and Gardens, Lowes Home Improvement Stores and The Family Handy Man as well as private label books and magazines. 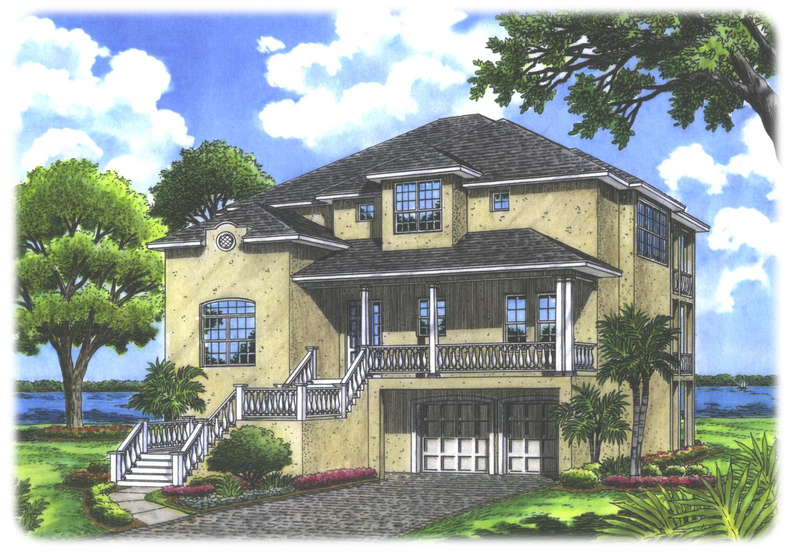 Orlando Sentinel - Some of our plans have been published in the Orlando Sentinel as "Plan of the Week". 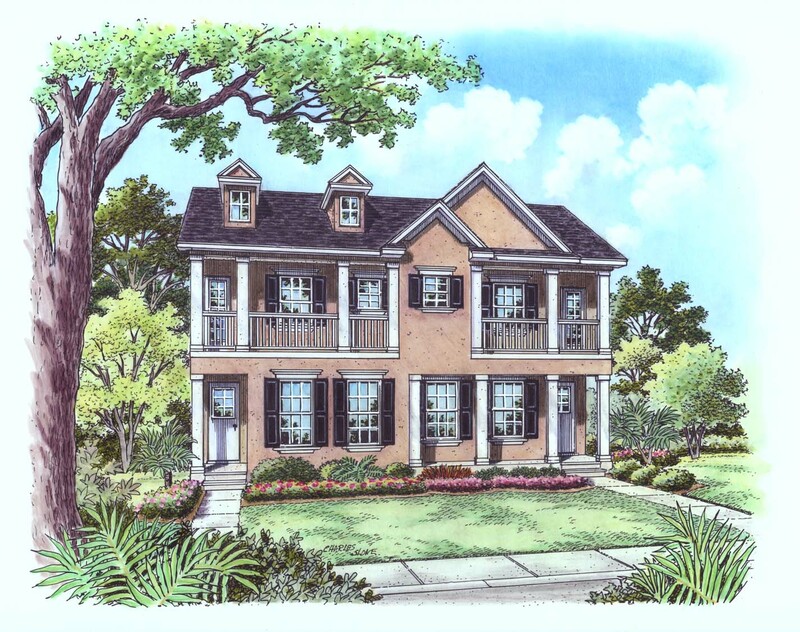 Periodically scan the Homes Section and you just might see one of our plans. Habitat for Humanity - We currently support the West Volusia Habitat for Humanity. We donate design and engineering services so that they may provide a valued service to our community. Home Builders Associations - We currently belong to both the National Association of Home Builders and Volusia Home Builders Association so that we may stay current with the latest trends, codes, & products in the building industry.